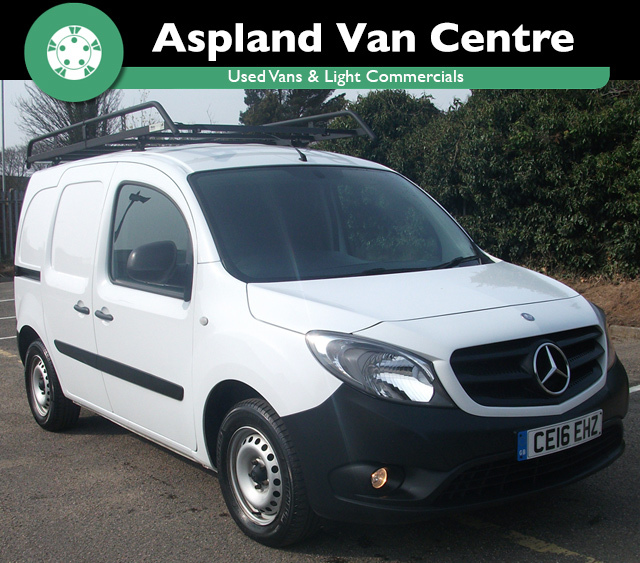 The NEW Aspland Van Centre responsive website is LIVE! The NEW fully responsive Aspland Van Centre website has launched! You may remember the previous Aspland Van Centre website, designed and created by Visualise Creative?. When we decided to update, joining the ‘responsive’ world, the Visualise team were more than happy to re-design and develop our new website. The result is our brilliant, brand new fully responsive site. Now viewable on computer, laptop, tablet and mobile devices! Do you want to search for a new car? First, click on ‘cars for sale’, clearly positioned on the navigation bar. You will then be met with a quick search box, where you can highlight the criteria you are searching for. 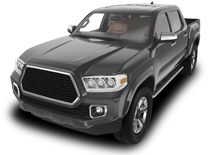 These include the year, body style, make and model of the vehicle. Click search, and our network will present you with a list of cars that meet your criteria. You can even sort the results by price, making it even easier to navigate your search. Do you want to search for a van? 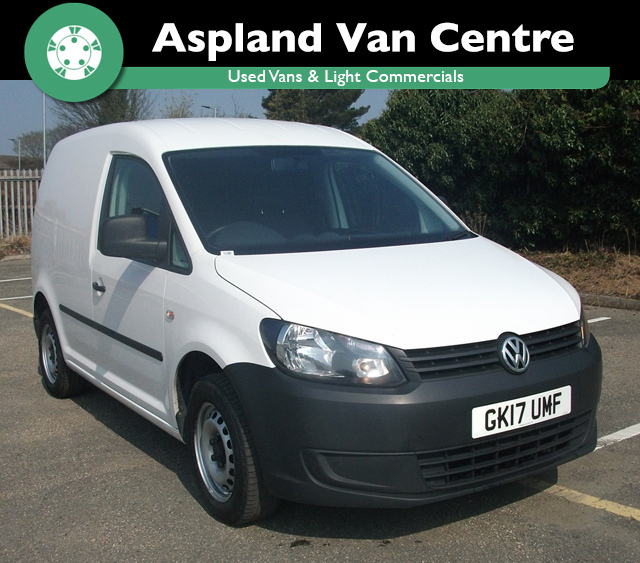 Simply click ‘vans for sale’, also clearly positioned on the navigation bar. 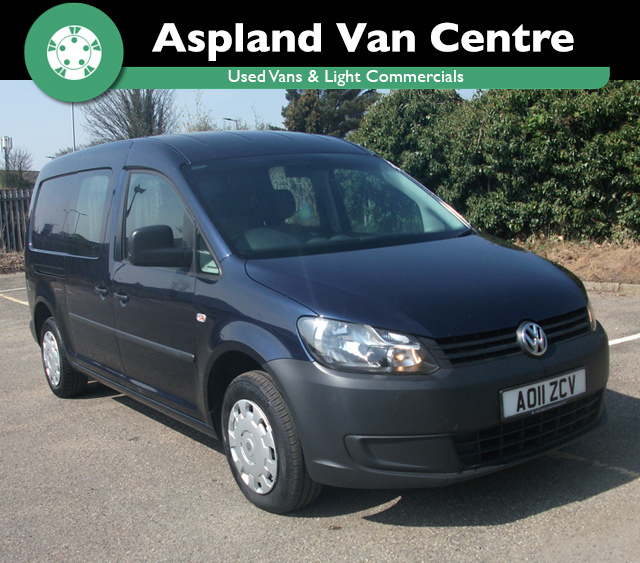 You will be directed to a page where you can ‘search by type of van’: for example, small, medium, large, minibus, etc. You also have the choice to ‘search by the manufacturer’, allowing a more detailed search. Straightforward, simple, and with no fuss. Searching for a new van has never been so easy! All the vehicles are displayed with three views: front, back and side. Also, the vehicle descriptions have expanded from the previous site. The information is far more detailed, taken from the Aspland Van Centre eBay listings. 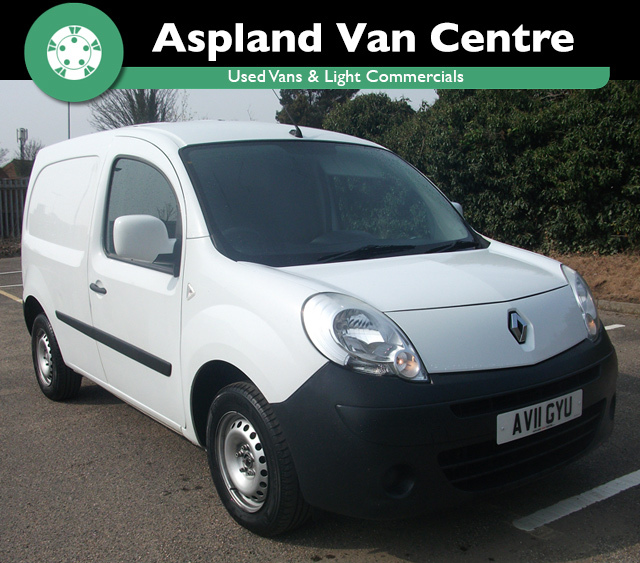 We were also keen to highlight the ‘van of the week’, as well as our sister site ‘Aspland Self Hire’. Therefore, these were prominently featured on the front page via the rotating banner. Each page on our website also promotes the latest vehicles added to our stock list. Don’t just take our word for it – have a browse of our amazing NEW responsive website today!